The E39 5-Series, produced from 1995 to 2003, is quite possibly the most classy and handsome car ever produced, especially in 540i Sport and M5 guises. The late 90s and early 00s were the pinnacle of BMW engineering and design. Predictably, there are some reliability concerns on the V8 trims, and if these are a dealbreaker then the inline-six trims (such as the 530i) are a more reliable option – and still have plenty of power to move the car’s bulk around. 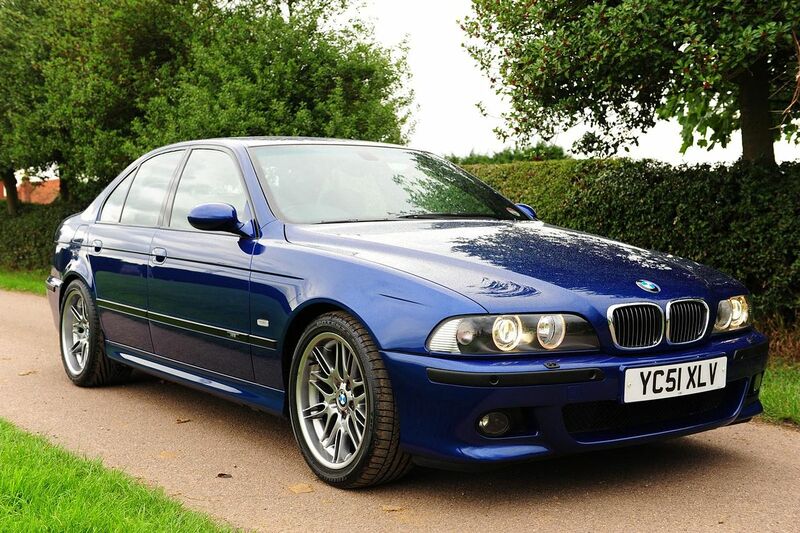 The M5 is the ultimate option, although values on these cars are beginning to appreciate.